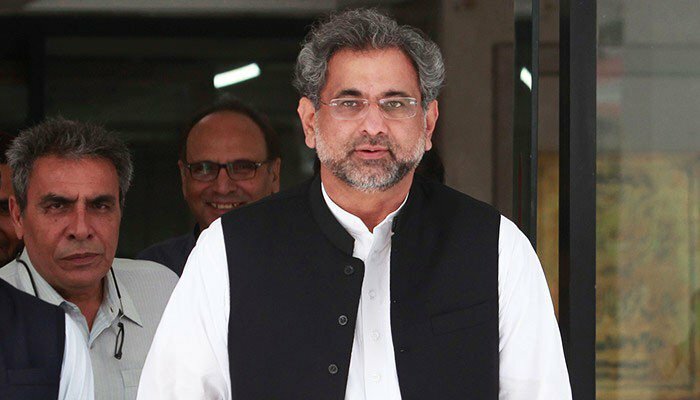 DAVOS (APP): PM Shahid Khaqan & Saudi Ministers Discuss Investment Opportunities, his visit to World Economic Forum held a meeting with senior Saudi ministers and discussed a number of development projects for Saudi investment in Pakistan. The Saudi delegation comprised Minister for Commerce and Investment Dr. Majid Bin Abdullah Al Qasab, Minister for Finance Mohammed Al-Jadaan, Minister for Energy Khalid Al-Falih and Minister of State Ibrahim Al-Assaf. The two sides agreed to chase the projects discussed with the Saudi government on a fast track. It was decided that a senior Pakistani delegation would travel to Saudi Arabia in next few weeks. 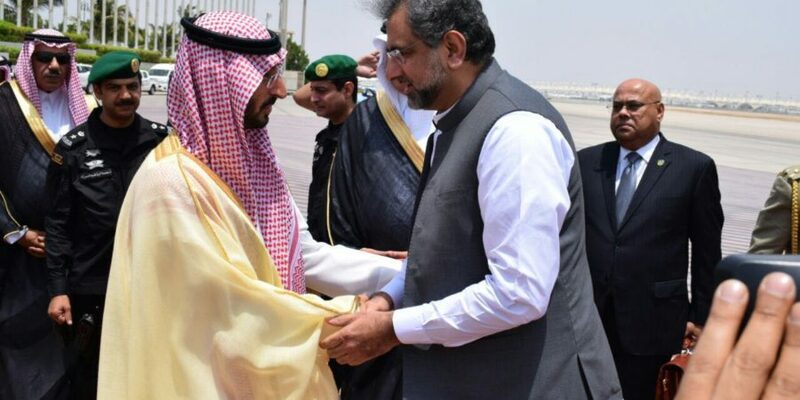 The Prime Minister also conveyed good wishes on behalf of the government and people of Pakistan to the Custodian of the Two Holy Mosques King Salman Bin Abdul Aziz, the Crown Prince Muhammad Bin Salman and the people of Saudi Arabia.